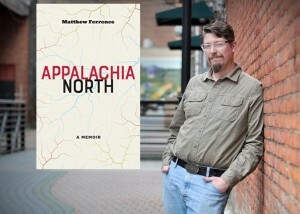 Our next Taylor Talk will feature “Appalachia North” author Matthew Ferrence, at Taylor Books on May 4th at 6PM. 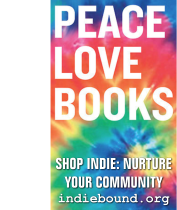 “Appalachia North is the first book-length treatment of the cultural position of northern Appalachia—roughly the portion of the official Appalachian Regional Commission zone that lies above the Mason-Dixon line. 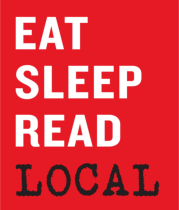 For Matthew Ferrence this region fits into a tight space of not-quite: not quite “regular” America and yet not quite Appalachia.